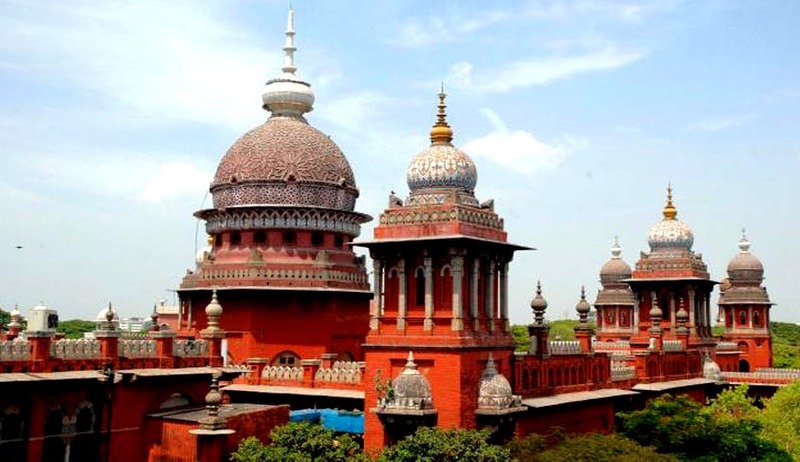 Ruling that withholding of original certificates by the authorities on any ground is not legal and proper, Madras High Court reportedly urged a private engineering college to return the certificates, without affecting their rights to proceed against the petitioner for damages. The writ petition was filed by C. Shanthi against Vel Tech High Tech Dr Rangarajan Dr Sakunthala Engineering College, Chennai. The petitioner had alleged that even after she was terminated and asked to submit her resignation, the authorities refused to return her certificates. They wanted her to pay damages for leaving service without serving the notice period. The court hence demanded the return of certificates without affecting their right to take civil recourse for damages. The petitioner was employed as an assistant professor in the College and had submitted original certificates in the college at the time of joining service.